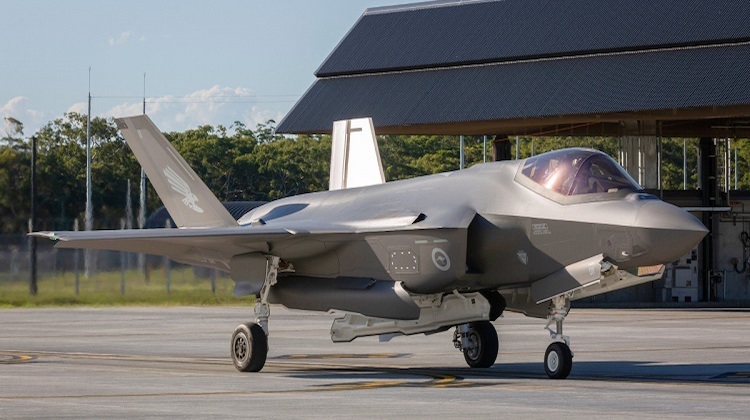 The Royal Australian Air Force (RAAF) has added two more F-35A to its locally-based fleet of Joint Strike Fighters at RAAF Williamtown. The arrival of A35-011 and A35-012 on April 7 brings the total number of F-35As in Australia to four. 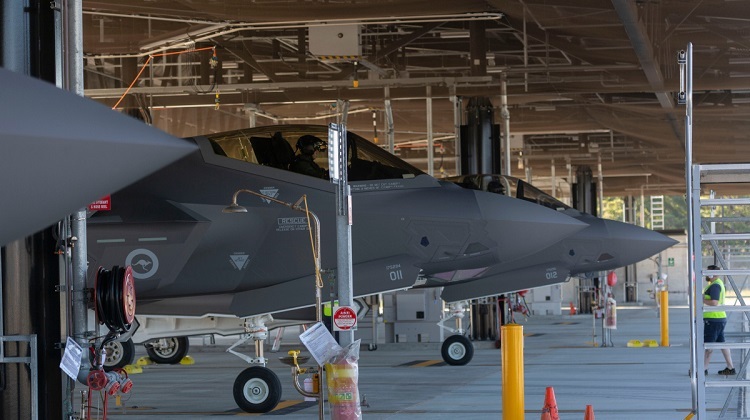 The pair joins A35-009 and A35-010, which were ferried from Luke Air Force Base (AFB) in Arizona in December 2018. The latest ferry was supported by an RAAF KC-30A tanker, and was routed from Luke AFB via Hickam AFB in Hawaii. 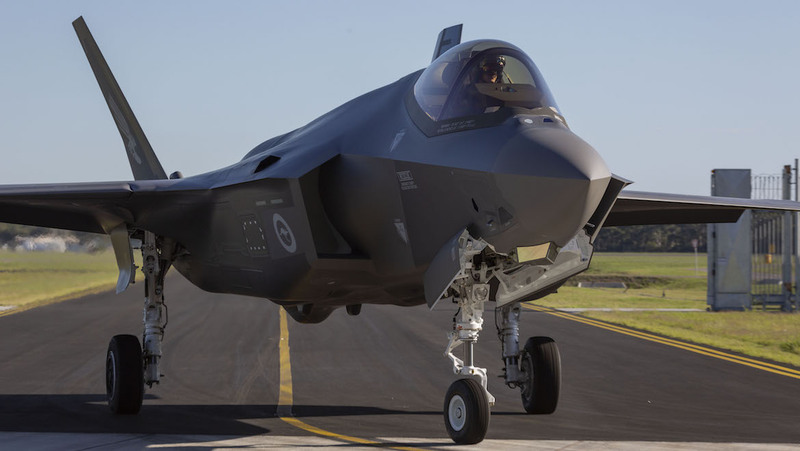 The new additions will join 3 Squadron’s validation and verification (V&V) effort, an Australian-specific operational evaluation of how the F-35A integrates with the RAAF’s basing infrastructure, networks and other capabilities, and force multipliers. A successful V&V is a key requirement in order for the RAAF to declare an initial operational capability (IOC) of the F-35A, currently scheduled for late 2020. Apart from the ongoing deliveries to Williamtown, of which six more are expected between now and the end of calendar 2019, the RAAF will continue to maintain 10 F-35As embedded with the United States Air Force’s (USAF) 61st Fighter Squadron (FS) at the international training centre at Luke AFB until at least the end of 2021. The arrival of the new aircraft follows an April 6 ministerial announcement that federal government had approved the Project AIR 6000 Phase 3 acquisition of a “range of weapons and countermeasures” for the RAAF’s F-35As and F/A-18F Super Hornets. The announcement didn’t specify what weapons had been approved. “Aircraft self-protection countermeasures and weapons are essential elements of Australia’s air combat capability,” outgoing Defence Minster Christopher Pyne said in a statement. “This latest investment will ensure weapons and decoys are available as Australia’s air combat fleet transitions to the F-35A and Super Hornet. Also announced on April 6 was the signing of a seven-year agreement by Pratt & Whitney with Newcastle-based Nupress Tools Pty Ltd to manufacture components for the F135 engine used by the F-35. The contract is to manufacture small machined parts including brackets, clamps, tubes and adaptors as part of P&W’s global supply chain. “Under this contract Nupress expect to produce 50 per cent of the global supply of five engine components for Pratt & Whitney,” Pyne said. The contract is an expansion of Nupress’ role on the F-35. The company already supplies F-35 canopy slings to the Varley Group. VIDEO: A look at Royal Australian Air Force (RAAF) F-35As conducting a flypast along the New South Wales Hunter Coast in December 2018 from the RAAF YouTube channel.